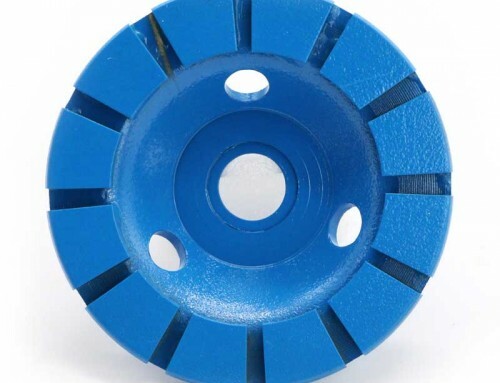 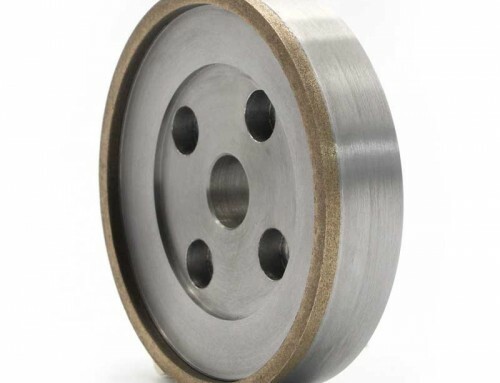 This series products are sued for form grinding of engine valve sandwich groove of lock,the neck,disk cone,disk round,disk end face etc.Cutting processing of rod end and combined processing of multiple parts. 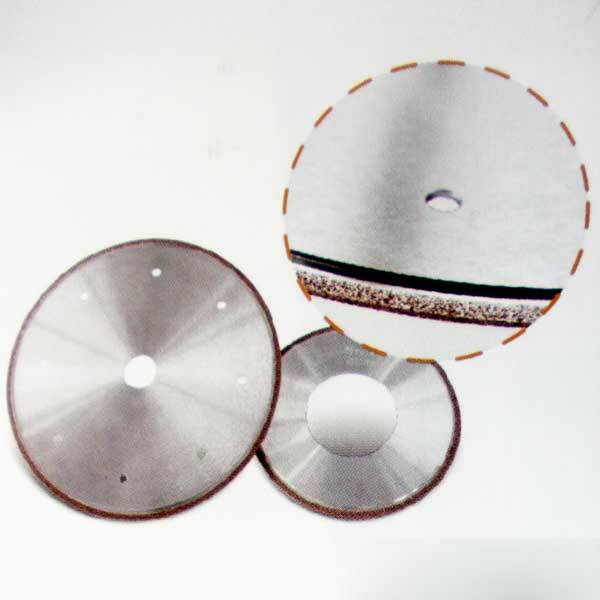 Suitable for processing 40Cr, 4Cr9Si2,4Cr10Si2Mo,21-4N,23-8N and other ordinary alloyed steel and heat-resistant alloy steel. 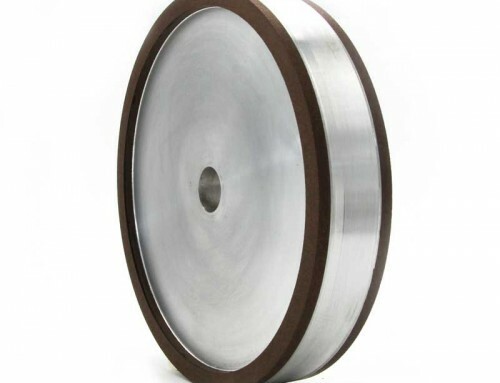 The maximum working linear velocity can reach 180m/s,belong to creep feed form grinding.Grinding wheel and workpiece have large contact area and high speed ratio,can achieve high material removal rate,improve the machining efficiency and reduce machining cost enormously,no need trimming. 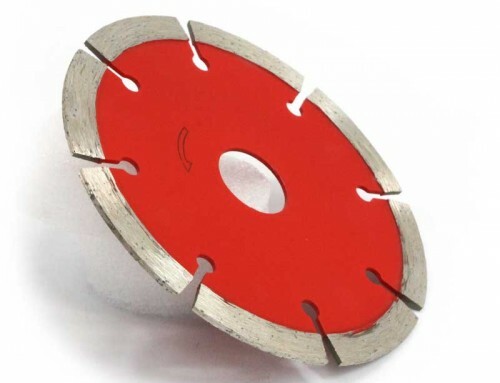 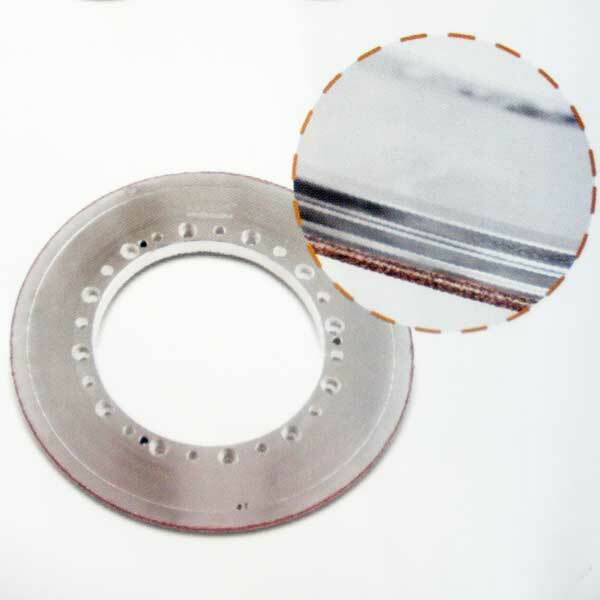 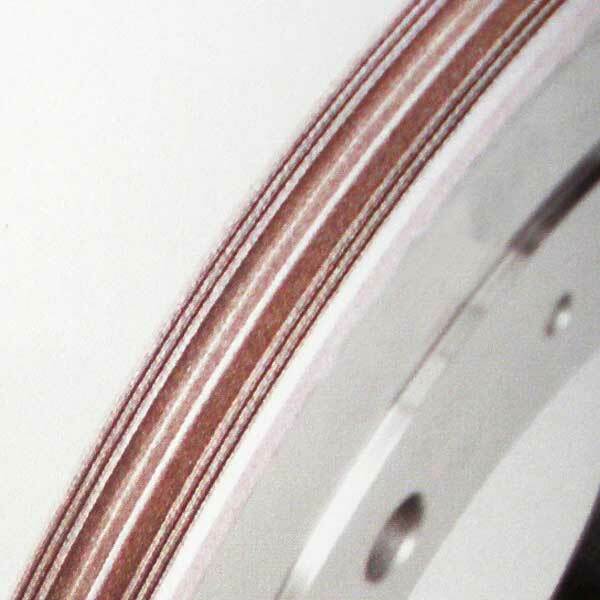 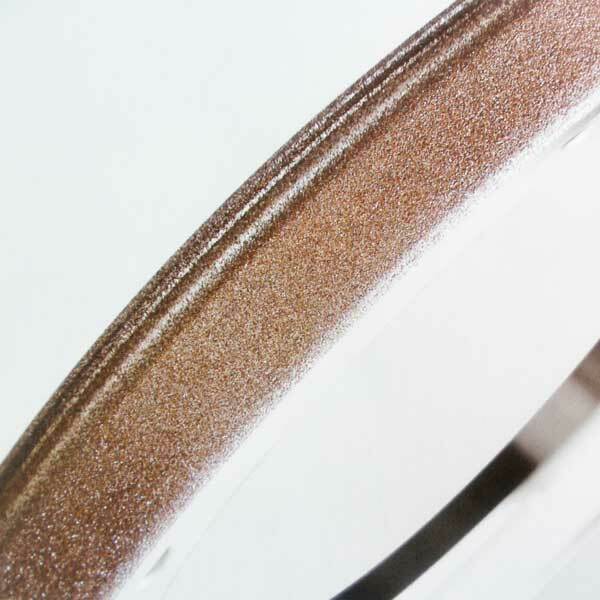 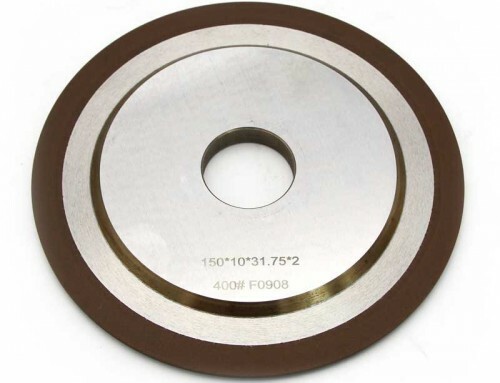 The contour accuracy of the work piece can reach 0.01mm,the base of the grinding wheel can be recycled after being re-plated.